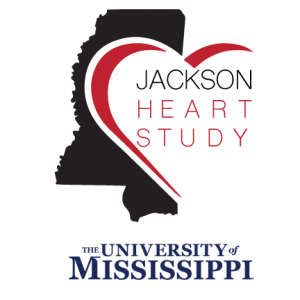 The Schools of Applied Sciences and Pharmacy have collaborated to bring Jackson Heart Study Vanguard Center to the Oxford campus at the University of Mississippi. 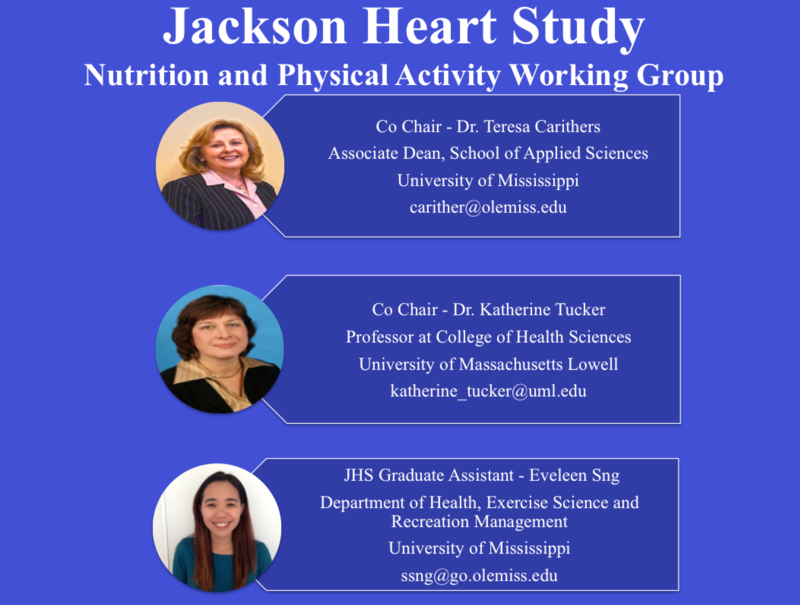 The Jackson Heart Study is the largest single-site, prospective, epidemiological investigation of cardiovascular disease among African Americans. 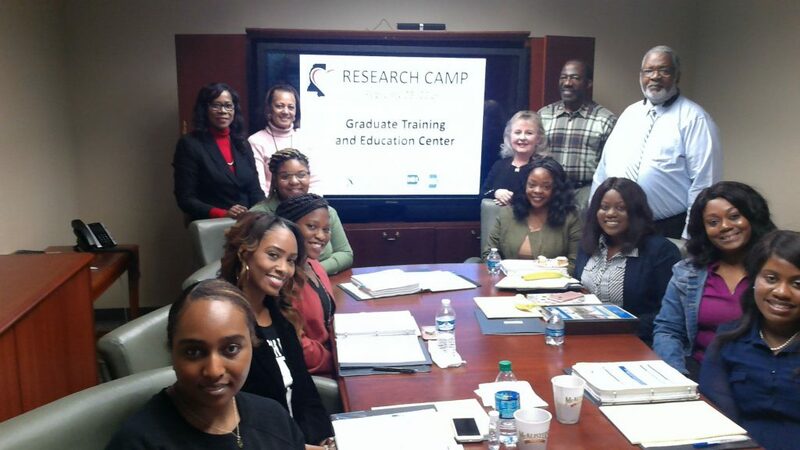 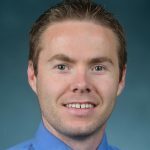 It is a population-based longitudinal study with a purpose to engage and mentor faculty and graduate students in collaborative research, analysis, and ancillary study requests. 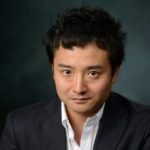 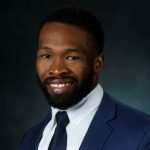 The Vanguard Center at Oxford includes but is not limited to basic and applied research related to ethnicities, health disparities, socio-cultural, and other social determinants of health and disease risk factors for cardiovascular related disease.